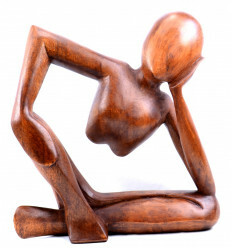 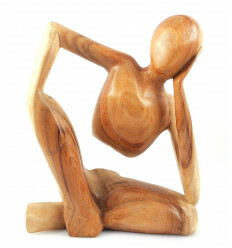 buy wooden statue style of rodin's thinker cheap, craft. 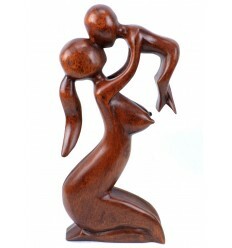 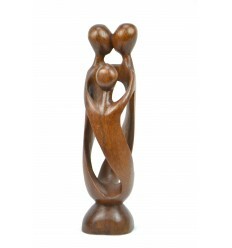 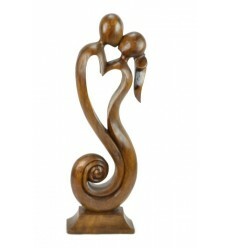 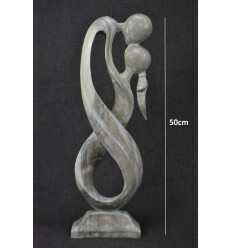 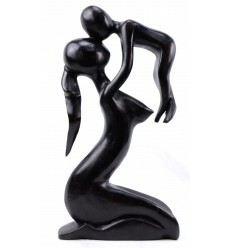 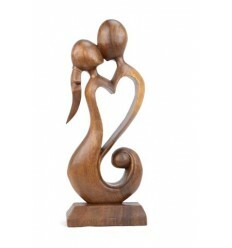 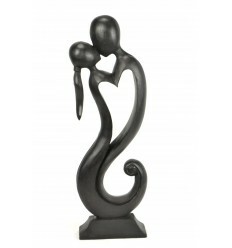 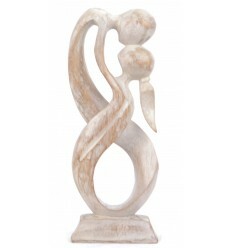 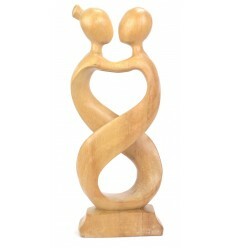 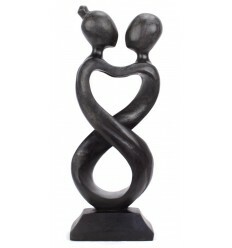 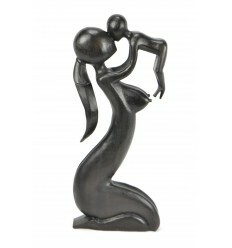 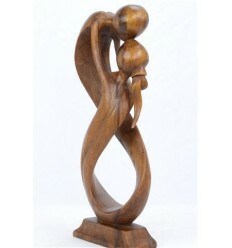 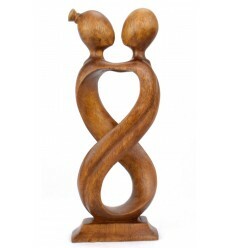 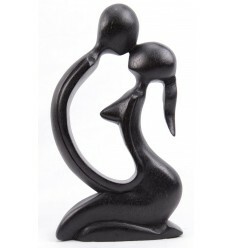 Statuette abstract in solid wood carved by hand. 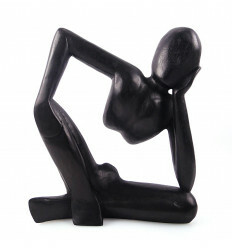 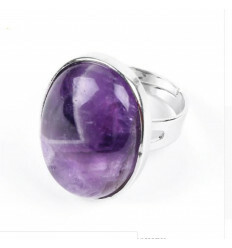 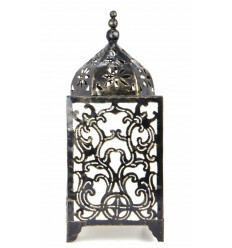 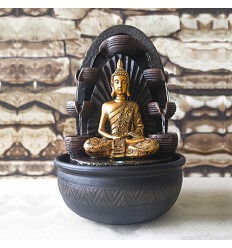 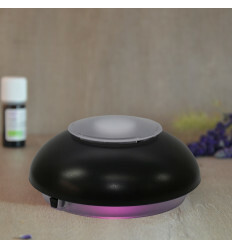 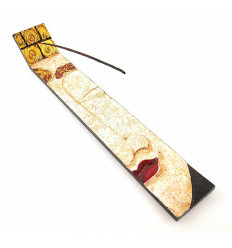 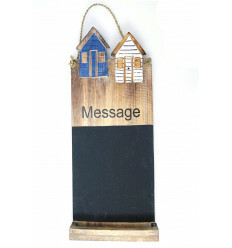 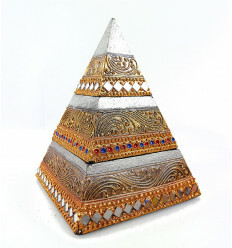 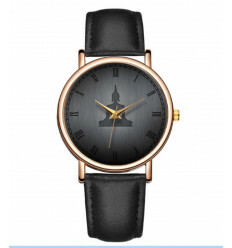 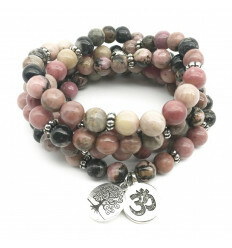 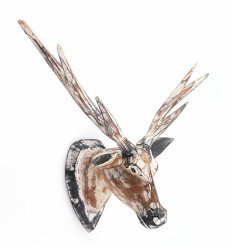 An object never goes out of style perfect for decorating an office, a student room, or any place conducive to reflection ! 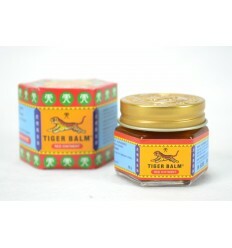 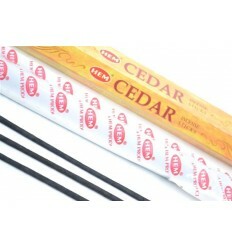 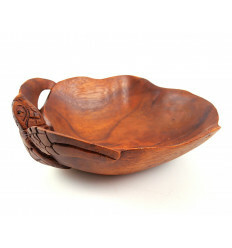 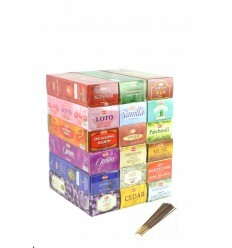 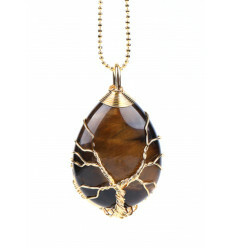 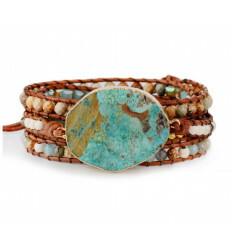 Material : wood suar from forests that are managed by an organization for the protection of the environment. 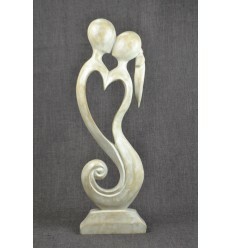 Finish patina white appearance brushed. 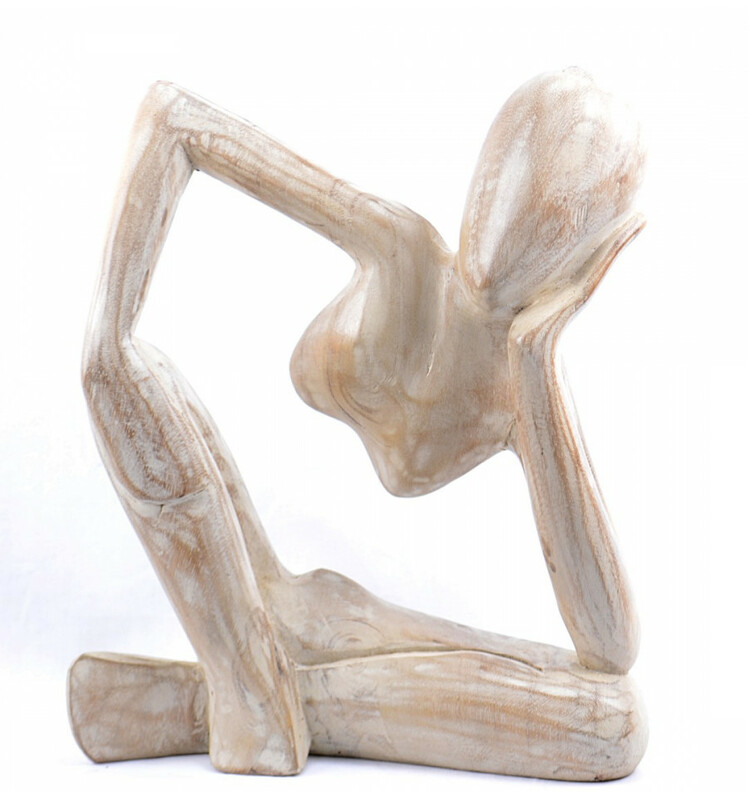 This pretty abstract statue, inspired by the "Thinker" of Rodin, will find easily its place in a contemporary interior, modern, or even in an atmosphere of ethnic backgrounds.